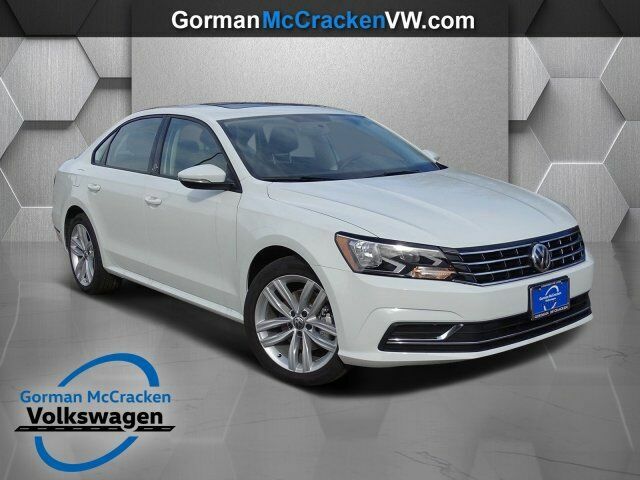 This outstanding example of a 2019 Volkswagen Passat 2.0T Wolfsburg Edition is offered by Gorman McCracken Mazda VW. Stylish and fuel efficient. It's the perfect vehicle for keeping your fuel costs down and your driving enjoying up. You can finally stop searching... You've found the one you've been looking for. This is the one. Just what you've been looking for. There is no reason why you shouldn't buy this Volkswagen Passat 2.0T Wolfsburg Edition. It is incomparable for the price and quality.